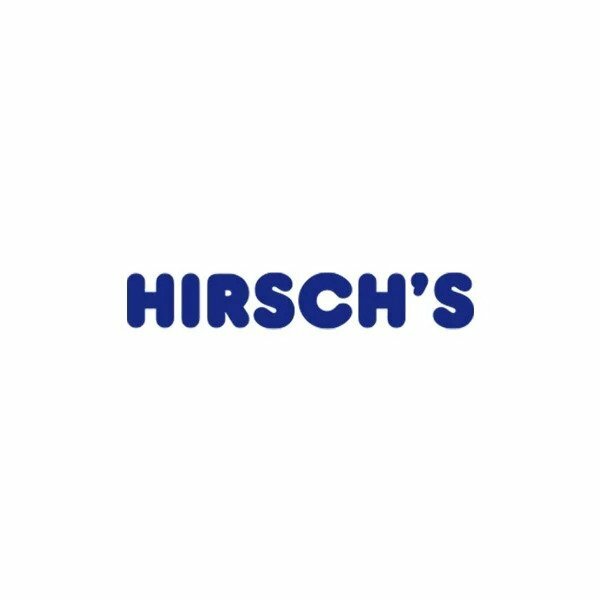 Hirsch's Air Conditioners / Aircons - HirschAir | Hirsch's | We Will Save You Money! The Service Department is responsible for Routine Preventative Maintenance, Breakdown Response and Repairs. HirschAir Services places a high priority on prompt breakdown attendance in the event of any aircon failure. HirschAir offers qualified personnel with the expertise to provide an air conditioning advisory service for clients who may be contemplating upgrading, modifying or extending current systems. In addition we are able to provide a service for clients who are building new premises providing advice on the best system to install. In addition to the advisory service HirschAir have the capability to undertake any tasks required to install. The Company is committed to quality service and Best Practice work methods. We have undertaken numerous steps to ensure that we provide what is expected by our clients. HirschAir Service undertakes regular training and monitoring. Our staff have regular toolbox,safety and product training sessions.